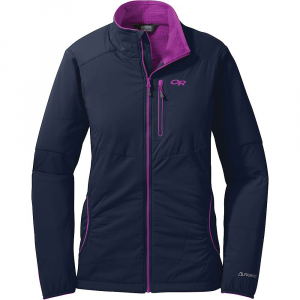 Outdoor Research isn't one to rest on its laurels, and that's why they updated their Women's Cathode Insulated Hooded Jacket. 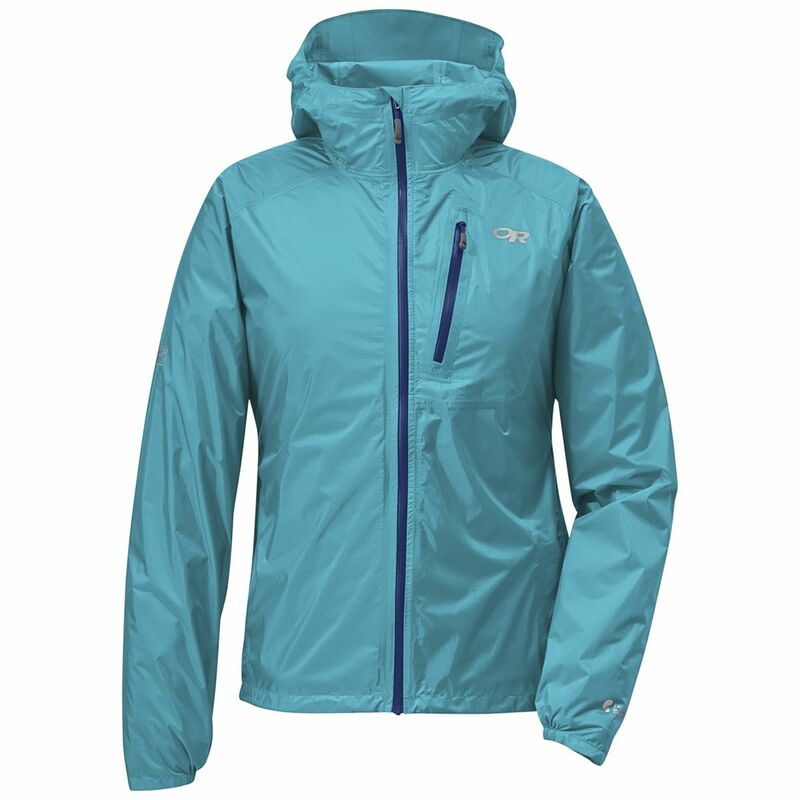 This season's version features a more wind-resistant mapped fabric on the sides and under the arms, as well as a fully insulated hood to keep you warm on high-altitude belays. 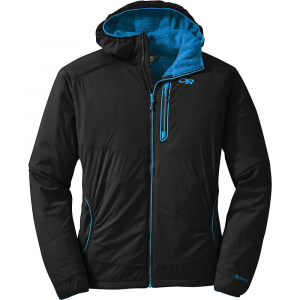 The jacket's hybrid mapped construction puts the right fabrics at the right places to ensure you can move freely while staying warm without overheating. 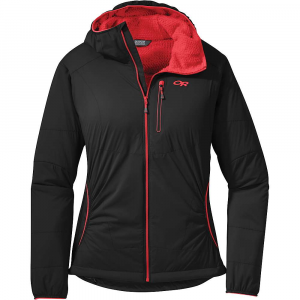 Tough, stretchy, and breathable panels under the arms, across the back, and in the hood optimize movement and breathability and stand up to hard use. 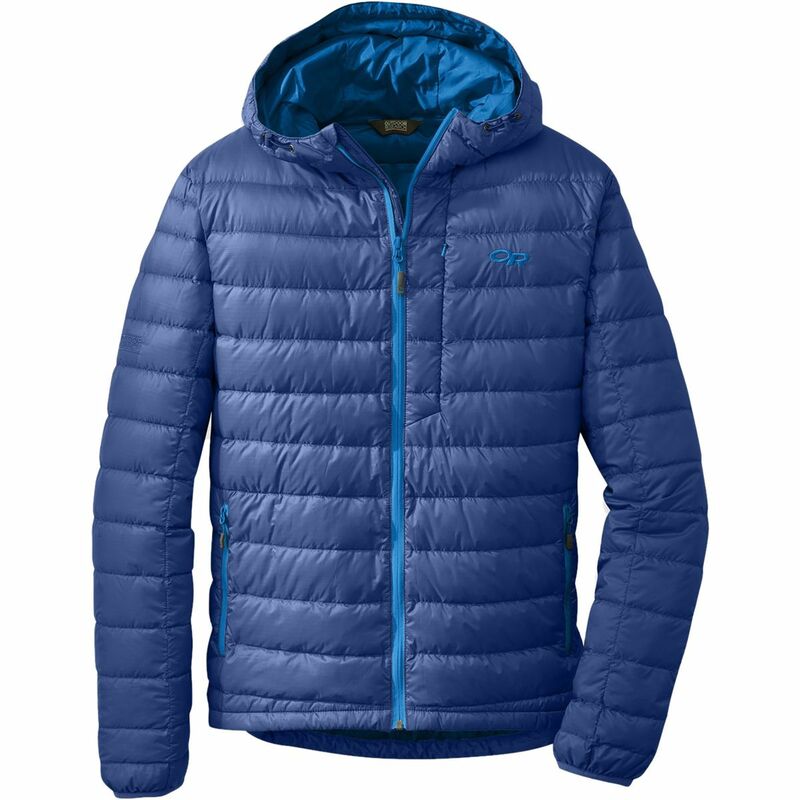 Water-resistant PrimaLoft Gold insulation throughout the rest of the jacket insulates without bulk and stays warm even when wet. 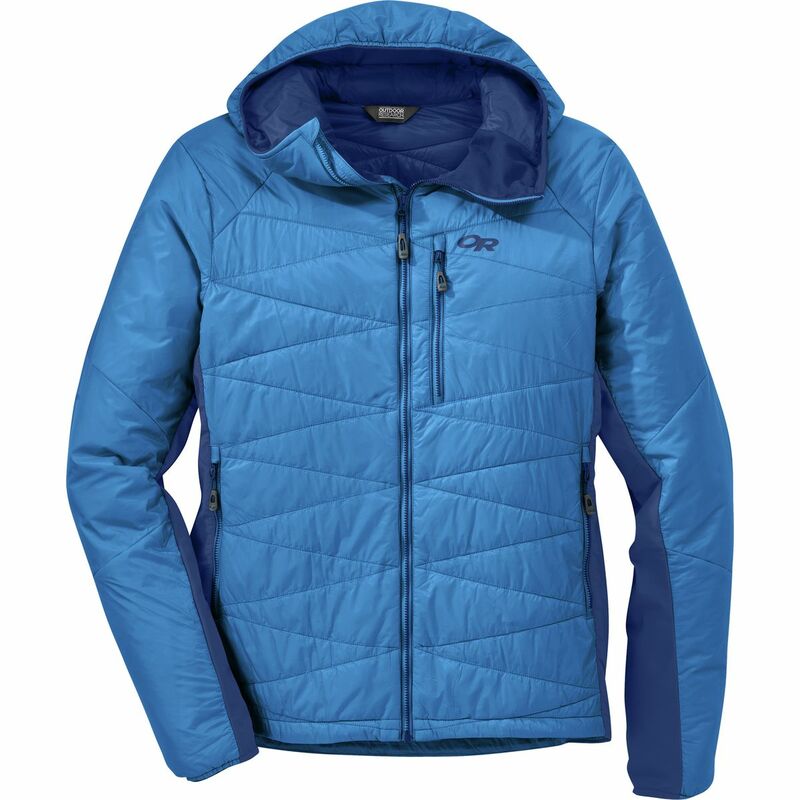 The jacket easily packs down so you can stuff the whole thing in the left hand pocket, which doubles as a stuff sack. 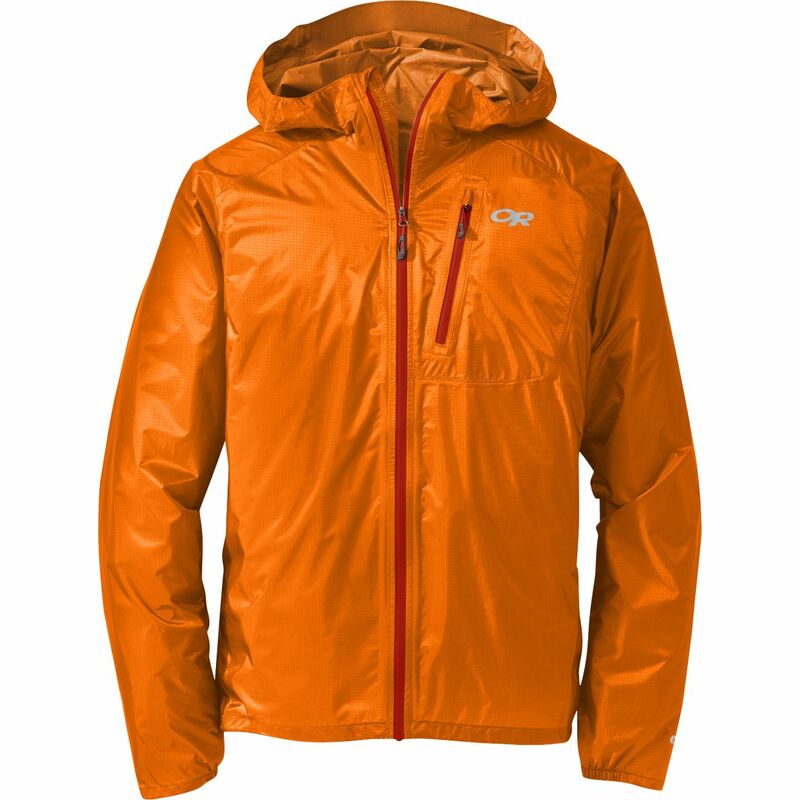 Thanks to the jacket's excellent packability, you can easily carry this jacket with you when you need it on longer excursions or damp days. 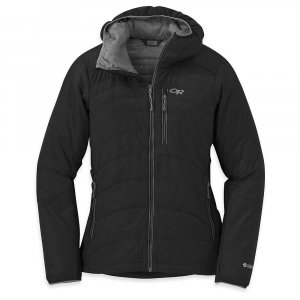 The Outdoor Research Cathode is my set it and forget it jacket. 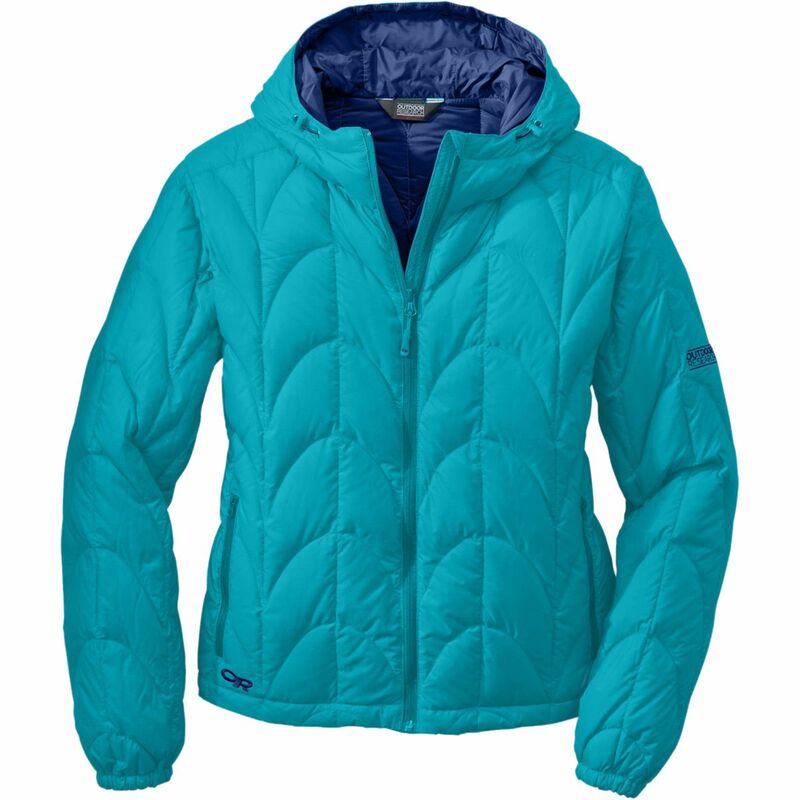 It’s a comfortable, warm, breathable insulated puffy that’s ready for any adventure. And yes, it’s available in “so bright you can see it from space” pink!